KoreaTravelEasy(대표 배상은)는 개별 외국인 관광객을 대상으로 한 한국 여행(관광) 상품 온라인 커머스 플랫폼이다. KoreaTravelEasy는 주로 동남아시아 여행객을 대상으로, 한국 자유 여행 시 필요한 액티비티, 입장권, 바우처 Ticket 등의 여행상품을 온라인에서 쉽게 예약, 구매할 수 있는 맞춤형 DIY one-stop 서비스로 개인의 라이프사이클에 맞춰 상품울 구매할 수 있다. 개별상품뿐 아니라 family tour, company tour 등 맞춤형 투어 서비스(customize tour service)와 개인쇼핑서비스(personal shopping cervice)가 가능하며 신용카드를 비롯한 PayPal, AliPay, TenPay, Wechat pay, 동남아 특화 결제(MOLpay, PaysBUY) 등 다양한 방식의 결제가 가능한 점도 특징이다. KoreaTravelEasy가 본격적인 서비스를 시작한 것은 지난 7월이지만 방한 외국인의 입소문을 타고 이용객 수와 방문자 수가 빠르게 증가하고 있으며 사이트의 신뢰도도 함께 높아지고 있다. 최근에는 동계 시즌을 맞아 단풍, 스키와 같은 상품을 비롯해 김치 만들기 등 관광객의 체험욕구를 반영한 상품을 내놓아 좋은 반응을 얻고 있다. KoreaTravelEasy는 앞으로 웹사이트 서비스를 영어, 중국어, 말레이시아, 인도네시아 등 다국어로 확대할 예정이며 개별 관광객의 요구를 반영해 콘텐츠를 꾸준히 확대, 보충해 나갈 계획이다. 한편 KoreaTravelEasy는 지난 11월 말, 에이빙뉴스가 아시아의 유망 기업과 제품을 선정해 시상하는 ‘VIP ASIA AWARDS’ 여행 플랫폼 부문에서 수상했으며 그 보다 앞선 11일 열린 Made In Korea Conference &amp; Networking Party(MIK1111)에서 VietnamPlus가 뽑은 TOP3에 선정돼 수상했다. KoreaTravelEasy는 주로 동남아시아 여행객을 대상으로 한국 자유 여행 시 필요한 액티비티, 입장권, 바우처 Ticket 등의 여행상품을 온라인에서 쉽게 예약, 구매할 수 있는 맞춤형 DIY one-stop 서비스로 개인의 라이프사이클에 맞춰 상품을 구매할 수 있다. 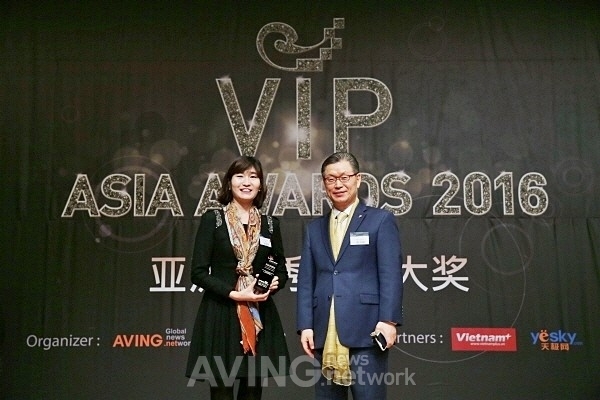 올해를 빛낸 기업과 제품을 선정해 시상하는 ‘VIP ASIA AWARDS 2016’에서 KoreaTravelEasy가 여행 플랫폼 부문에서 수상했다. KoreaTravelEasy(대표 배상은)는 개별 외국인 관광객을 대상으로 국내 자유 여행 시 필요한 액티비티, 입장권 등의 바우처 Ticket, Day tour, Private custom tour 등의 여행상품을 판매하는 플랫폼이다. 온라인을 통해 쉽게 상품을 예약, 구매할 수 있으며 일반적으로 알려진 관광지를 포함해 현지인들에게 사랑받는 관광지를 소개하고, 한국이 특색이 담긴 계절별 시즌상품을 판매한다. KoreaTravelEasy는 지난 7월부터 베타서비스를 오픈해 운영 중이며 최근에는 체험형 상품을 내놓으면서 주목을 끌고 있다. 매월 회원가입자 수와 방문자 수, 구매 문의가 꾸준히 증가하고 있으며 무엇보다 플랫폼을 통해 상품을 구매한 여행객들이 상품의 질과 편리성 등을 긍정적으로 평가하면서 신뢰도와 인지도를 쌓아가고 있다. 한편, 글로벌 뉴스 네트워크 에이빙 뉴스가 주최하는 ‘VIP ASIA AWARDS’는 세계 최대 소비시장인 아시아에서 혁신적인 가치와 기술로 시장을 선도하는 기업을 선정해 수상하는 행사로 수상한 기업의 제품과 브랜드는 텍스트와 영상으로 국내는 물론 해외 미디어에 실린다. When going to a foreign country, don’t you want to learn about the country’s culture and traditions? What about a chance to experience it? 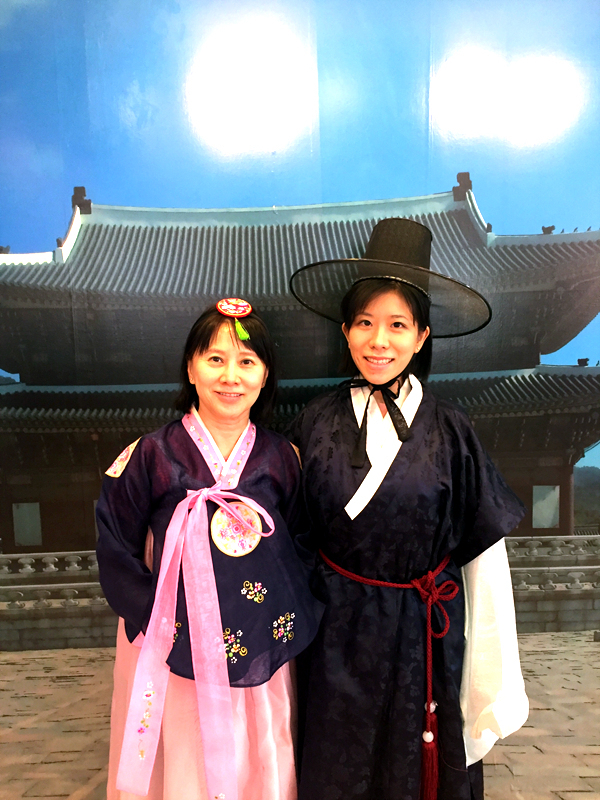 What do you think about when you think “Korea traditions”? 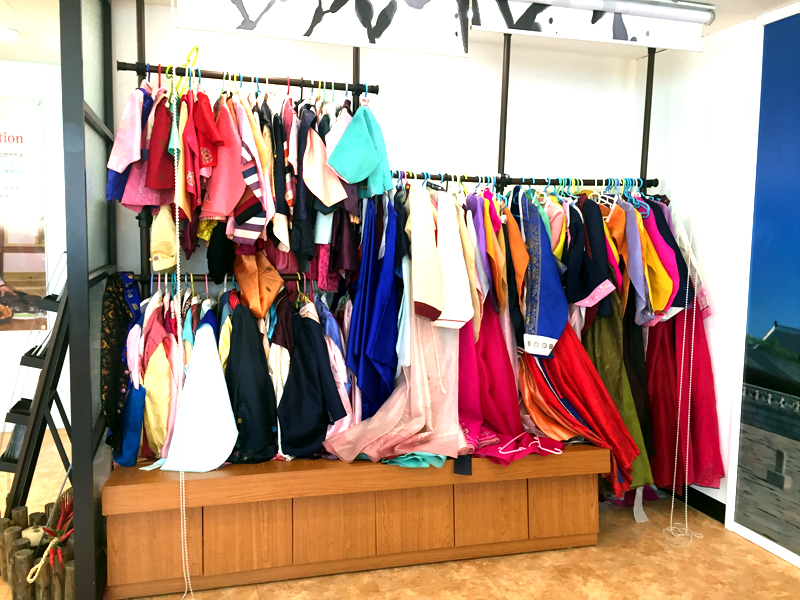 Kimchi and Hanbok (Korean traditional costume) are one of those that every Korea know. 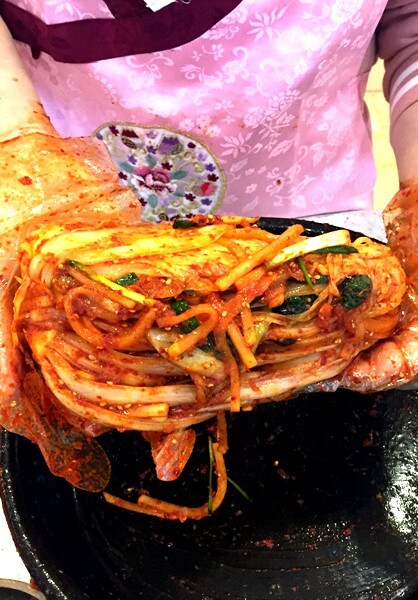 Today I am bringing you to a unique experience of Kimchi making and wearing Hanbok! 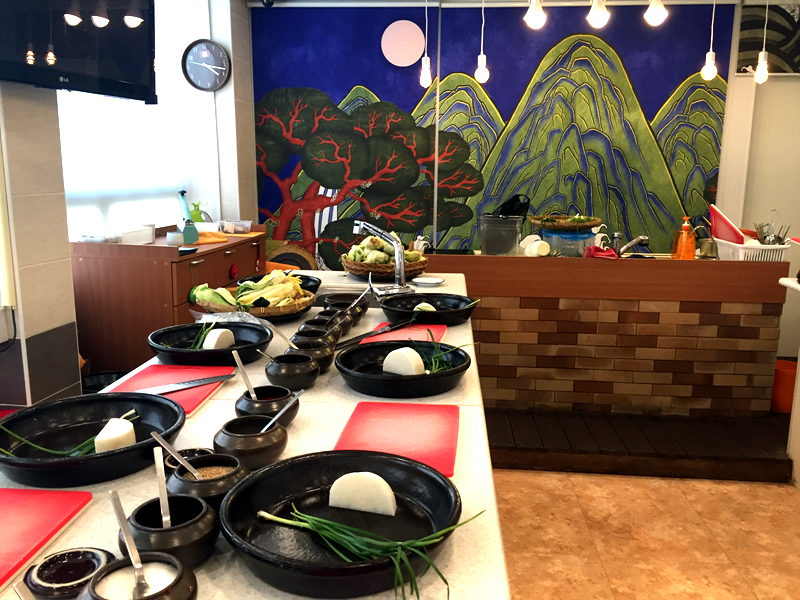 The activity is around 1 hour long and the location for the class is very central: located in Myeongdong so I could shop before and after the class. 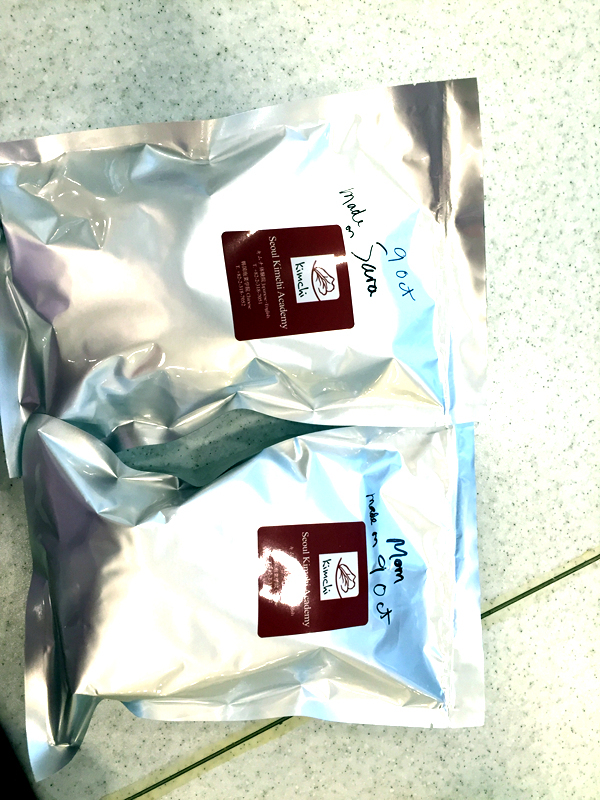 There are times to choose from in the morning and afternoon so it is really flexible. The staff there helps us to take photos on our own cameras so there is no hidden or extra costs! 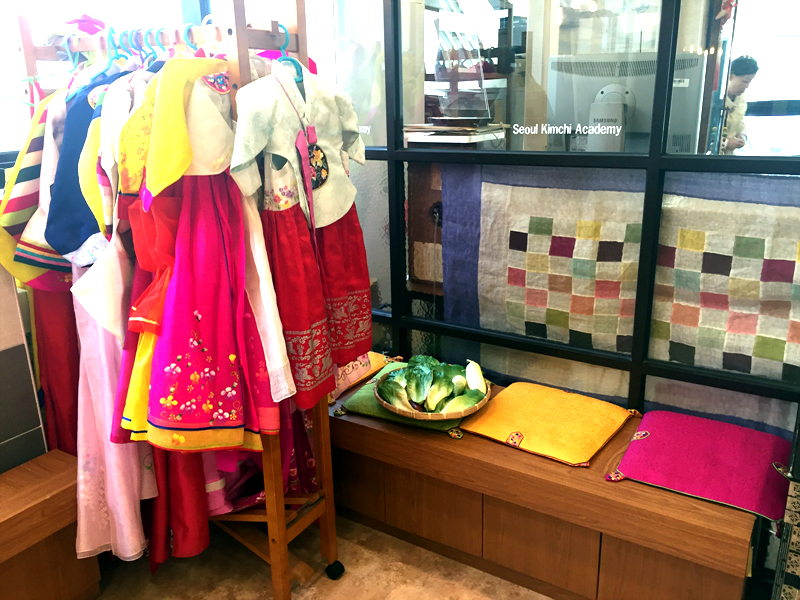 After 20 minutes of Hanbok fun, we are guided to the Kimchi making classroom, where we meet our teacher for today. She can speak English, Mandarin, Japanese and Korean so there is no problem to communicate with her! This is what the cabbage looks like before we started to make our own kimchi! 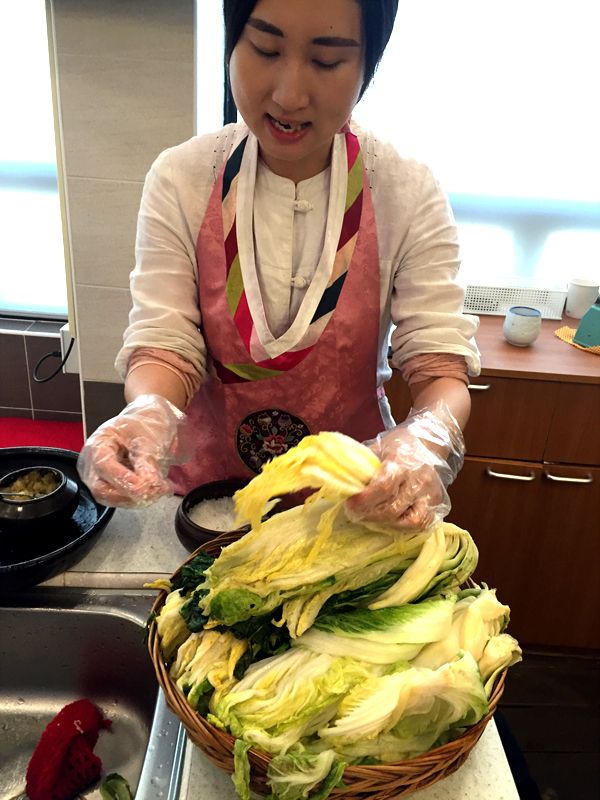 Our teacher carefully explained how to choose and prepare the cabbage for the best tasting Kimchi! She also talked about the history of kimchi and interesting information about Koreans and Kimchi. 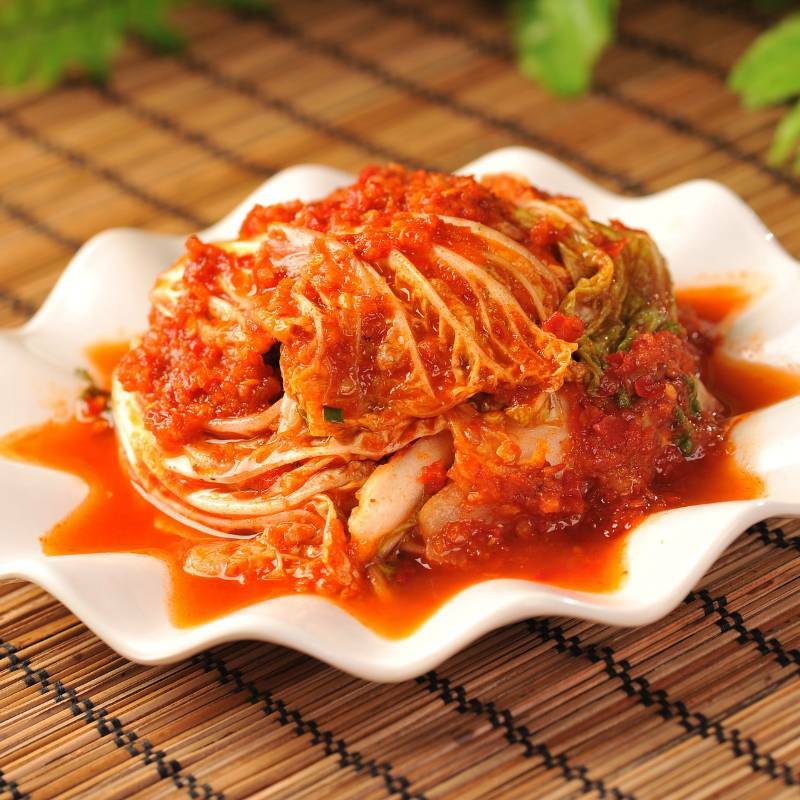 Did you know that there isn’t just the cabbage kimchi that we see commonly but more than 100 other kinds? Now it’s our turn to make and put the ingredients into the cabbage to that the fermentation can be successful. 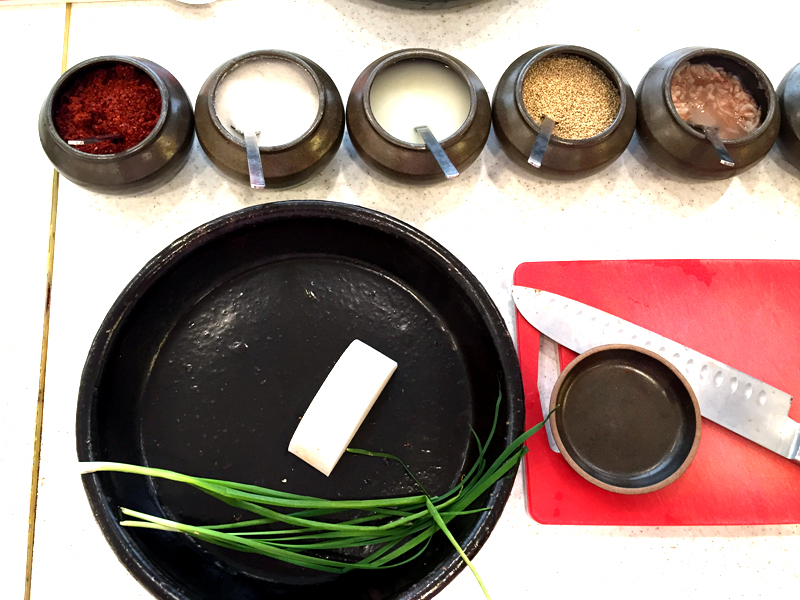 It is not complicated but you can tell that this is an important ritual for Koreans and they take this food seriously as it must be handmade!! Mine is done and looking good! After we have “marinated “ the cabbage with the ingredients, it cannot be eaten right away, We need to keep for 3 days to let it ferment before it can be eaten. So what to do? 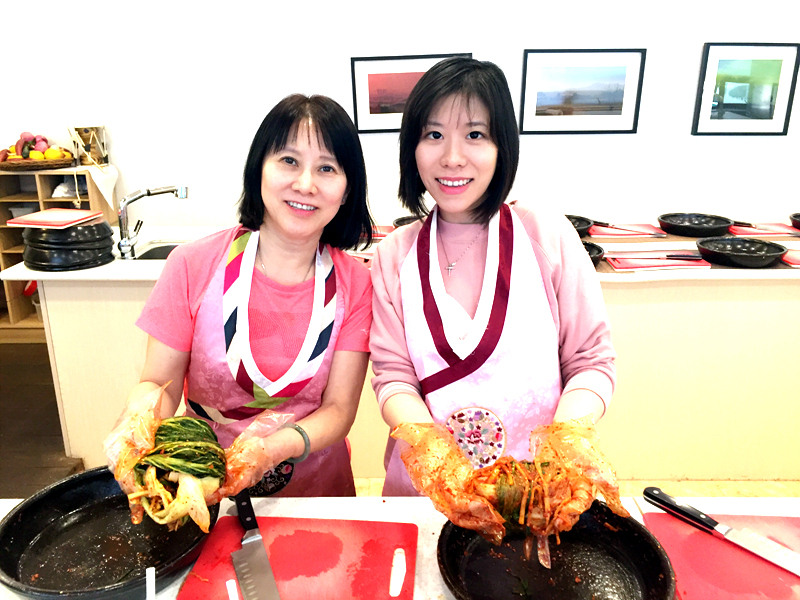 This class was just a beginner class for kimchi making but it allowed me to understand more about Korean culture! I also took many fun photos of me in a hanbok ! The best part is that I can share the very own kimchi with my friends and family and tell them that’s the kimchi I made! 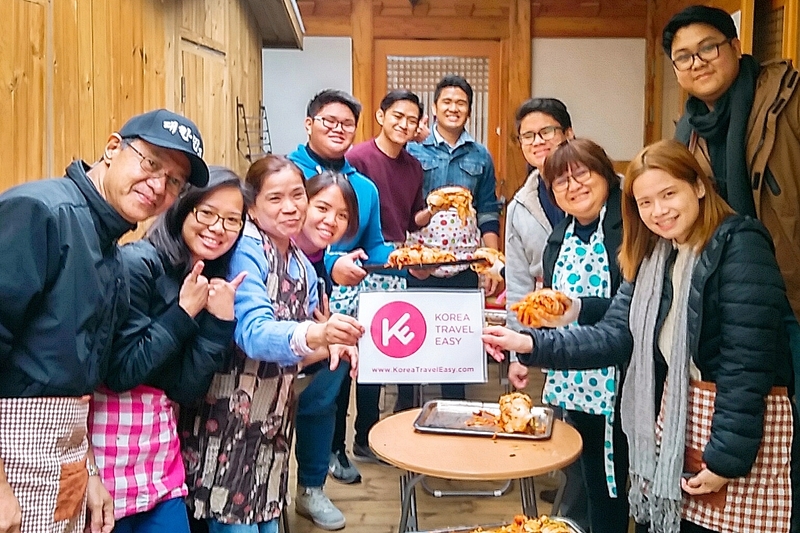 Enjoy a discounted price for the Kimchi and Hanbok experience at KoreaTravelEasy! K-pop is one of the world’s sensation nowadays and a trip to Korea cannot be without experiencing the best of K-pop! You can really meet the best K-pop stars anytime you want! 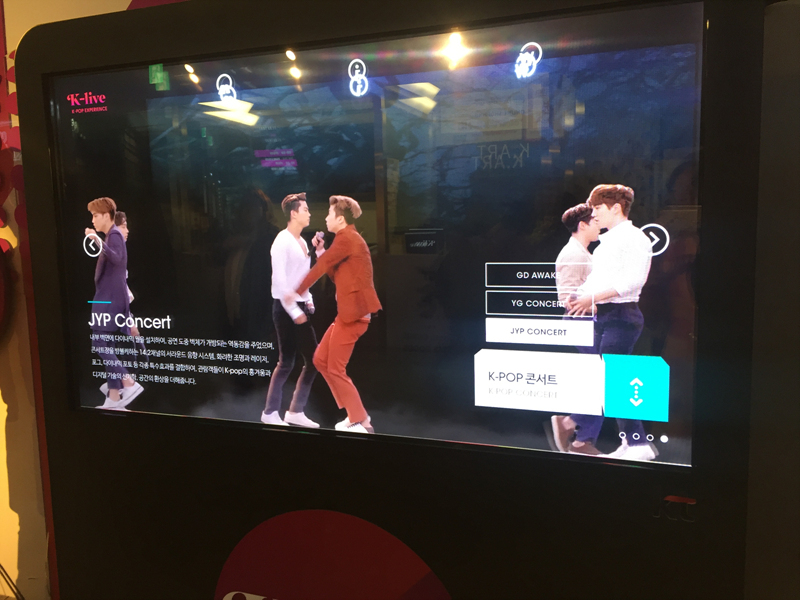 Experience the magic of K-pop through K-LIVE, the world’s first high-tech 3D hologram K-pop concert with real and virtual images. What is K-LIVE and what is 3D hologram con cert? Well let me show you on my journey to see my favorite K-pop stars at K-LIVE. 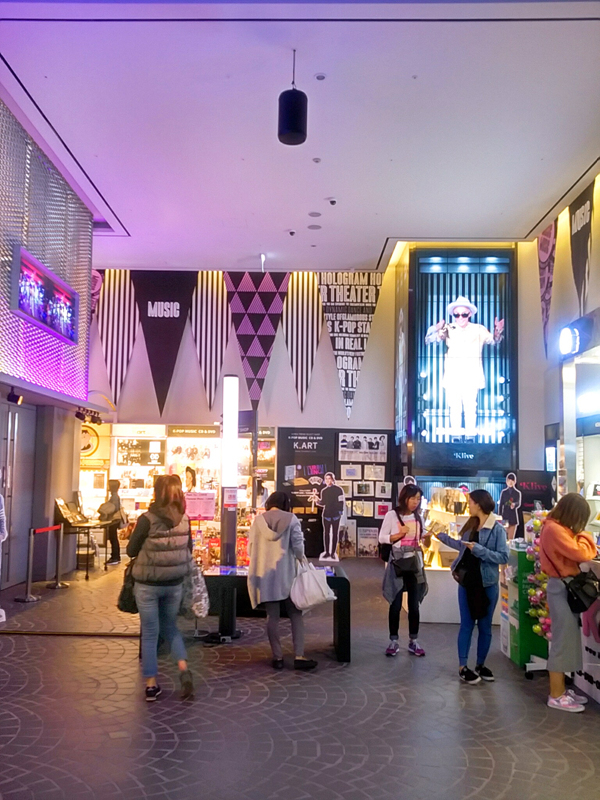 K-LIVE is conveniently located at the Lotte FITIN shopping center right in Dongdaemun, one of the best shopping areas in Seoul. From the K-LIVE terrace for K-LIVE audience only, you can see the unique nightscape of the huge spaceship-shaped Dongdaemun Digital Plaza(DDP). 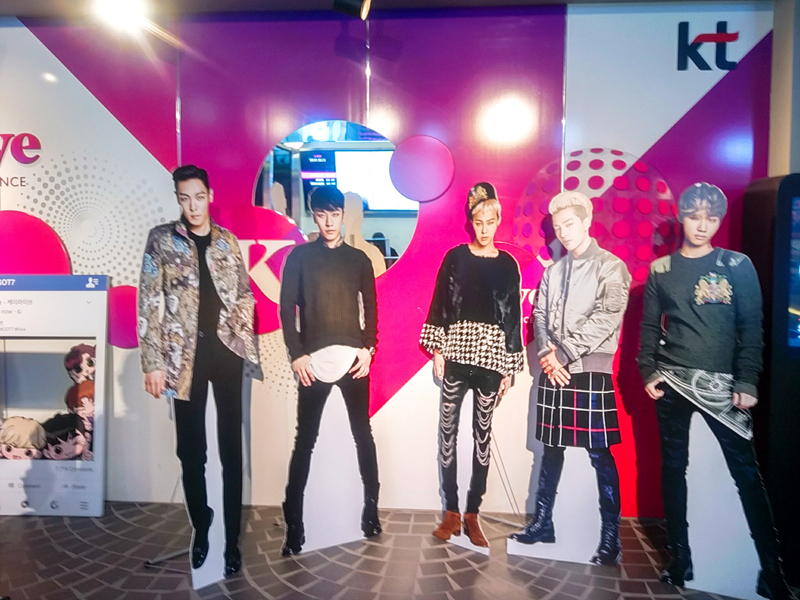 As soon as you walk in the K-LIVE hall, you will be surrounded by many K-pop stars such as Big Bang, 2PM, Got7, PSY, Wonder girls etc… you can also purchase unique limited edition K-pop souvenirs! There are also many cool features in the hall like choosing to display the member you want on the big LED screen. 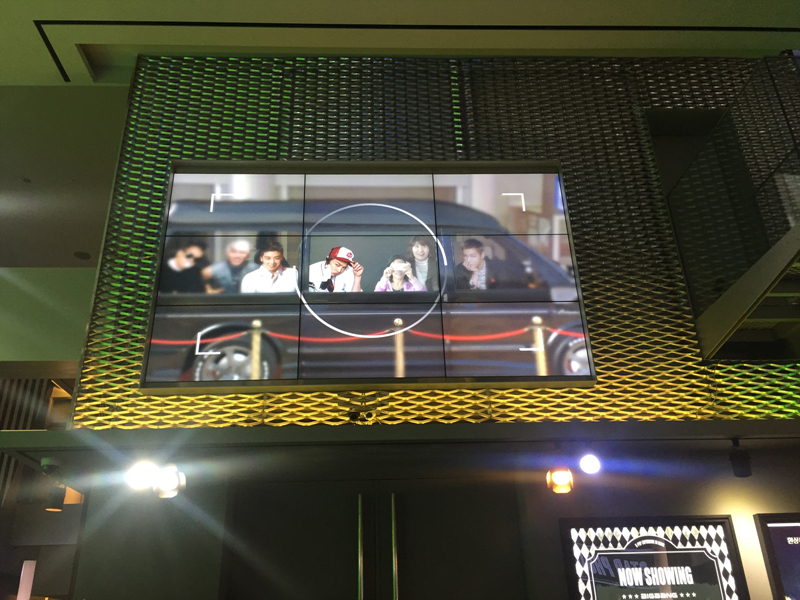 Appear on the same photo as BIG BANG! There are a few shows to choose from. There is a shorter show (40mins) for YG SPECIAL with Big Bang, PSY and 2NE1. The premium shows are more fun (50mins) Big Bang special with G-dragon solo and Krunk bear and JYP Nation premier with 2PM, Got7 and Wonder Girls. So the showis starting! 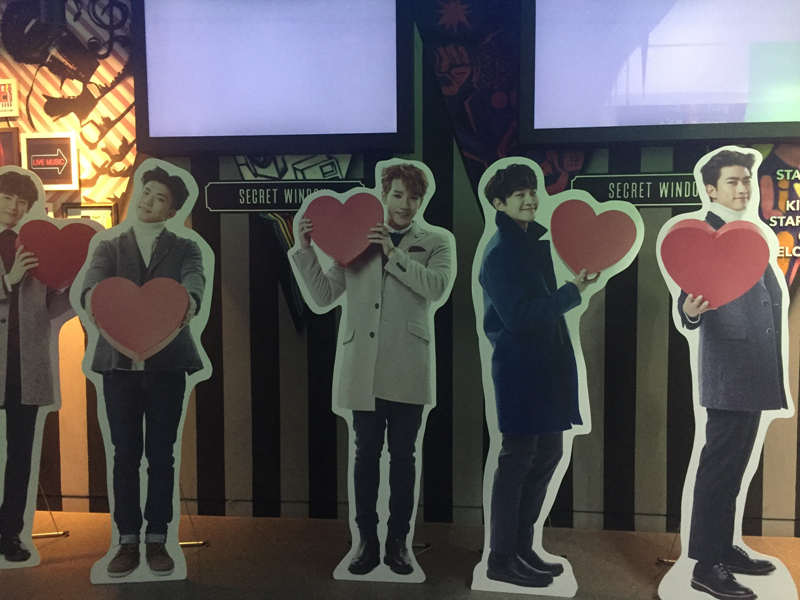 Once you enter the concert hall, you will be asked to take a photo at the photo booth… and you wonder what that is! 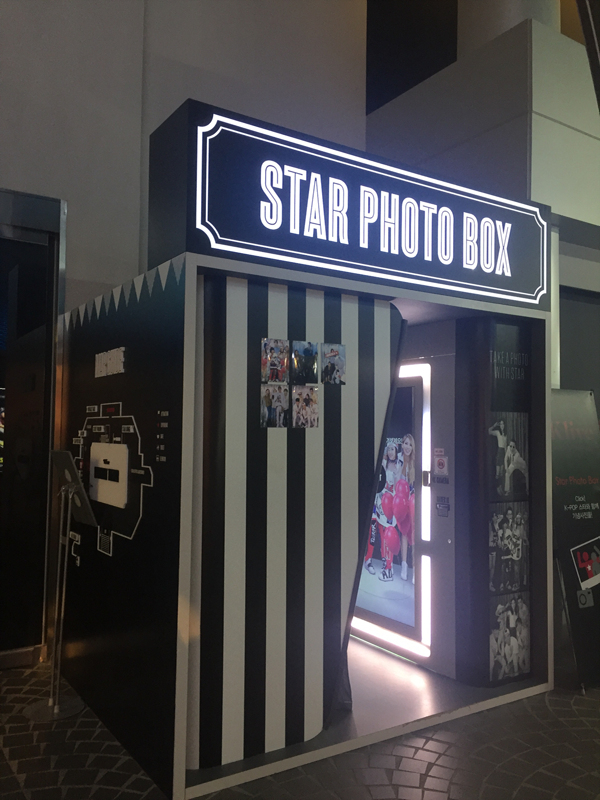 Your photo will allow you to have very close interaction with your K-pop stars and I must not tell you now as you have to visit yourself to find out! I was so happy and excited! 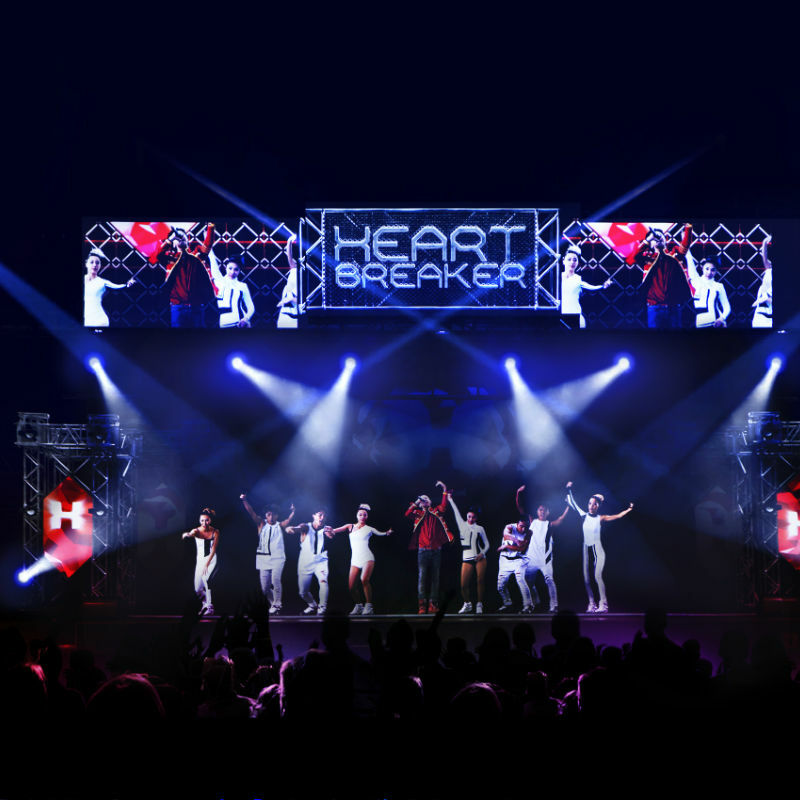 The show stars and the singers appears in front of you in 3D just like in real person! They also sing and dance their hit songs with many virtual and laser effects too! This is a show not to be missed to experience Korea’s high-tech, pop-culture and music all at once. 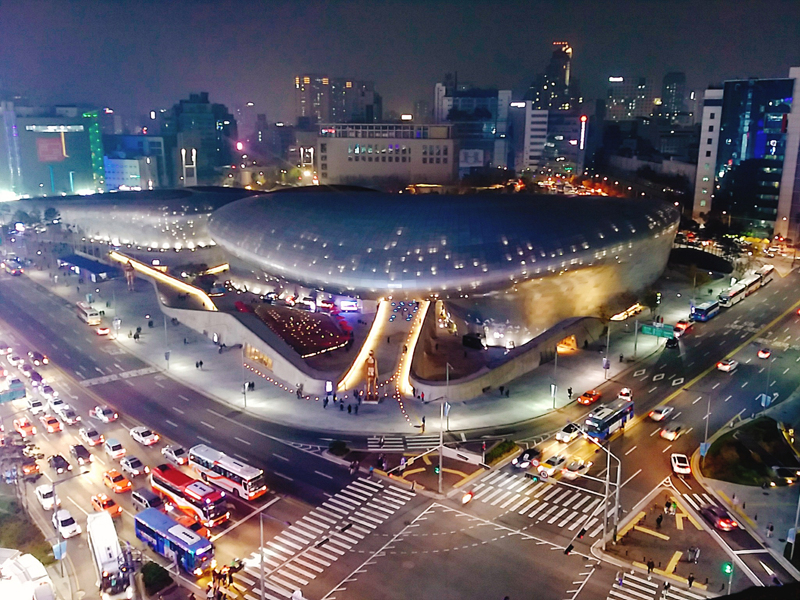 What’s best is that it’s located at Dongdaemun so you can take a rest at the K-LIVE concert and do more shopping and eating! Also, KoreaTravelEasy offers special discounted prices for the shows. 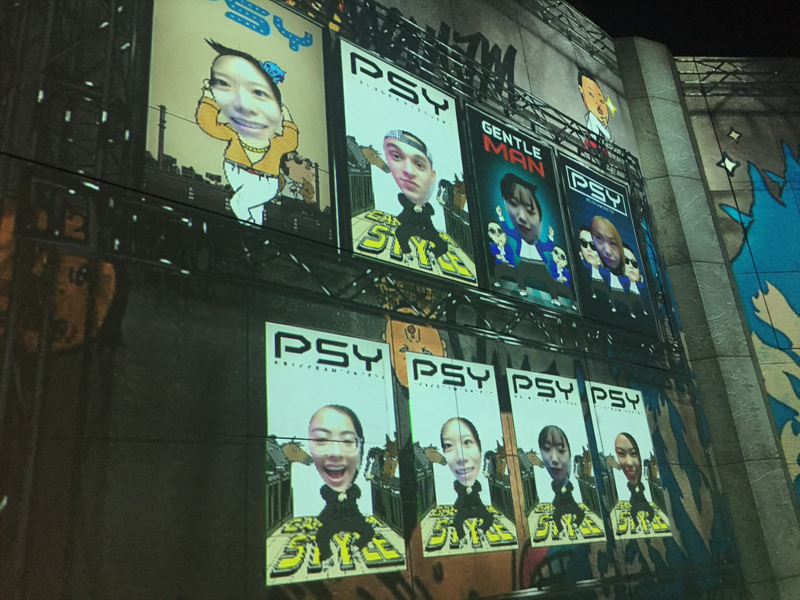 K-LIVE is great for those who want to experience a revolutionary kind of performance by top Korean K-pop stars!